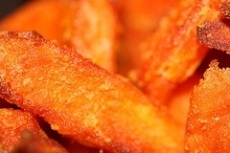 Have you made Sweet Potato French Fries? 2. Mix together cumin, salt, and pepper. 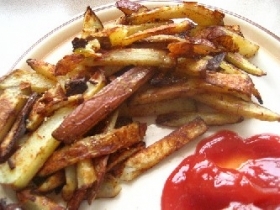 Peel potatoes and cut into wedges or french fries shapes slices. 3. 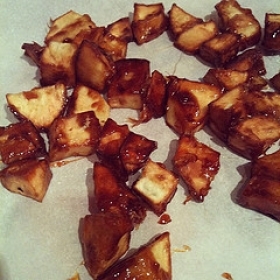 Now mix the potatoes, oil, and spice mixture in a large bowl or a casserole dish. 4. 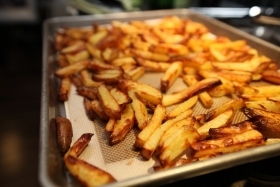 Toss until potatoes are evenly coated. 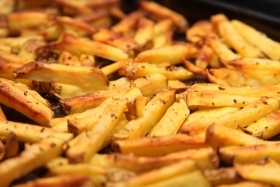 Place the fries on a baking sheet in a single layer. 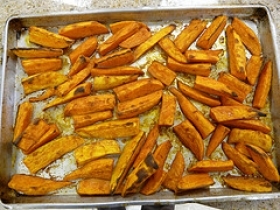 This is a great recipe and I LOVE sweet potatoe fries. They are extremely tasty AND healthy. 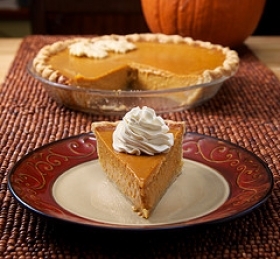 This recipe is high in Vitamin A with 115% of your daily recommended intake per serving. 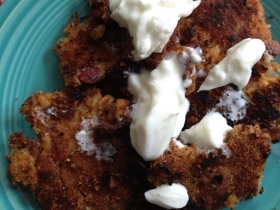 This recipe contains potential food allergens and will effect people with Potato, Hot Pepper, Olive Oil allergies.